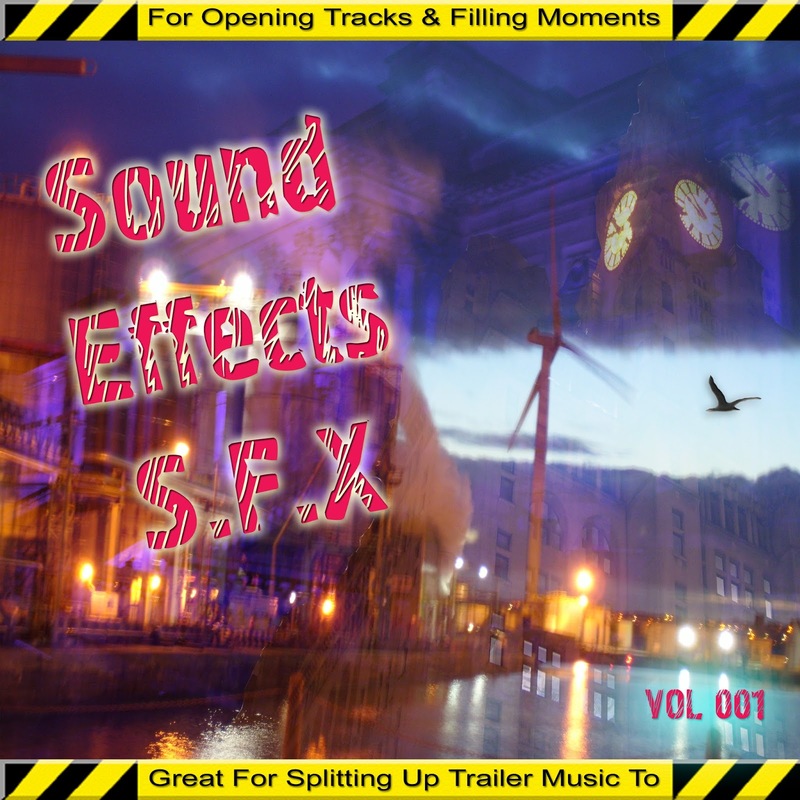 Sound effects are always good, especially Rain and Wind, they are great track openers and mood fillers. Many of them are linked listen to them on YouTube, you can also download most of them from my FaceBook group. See "Store" tab above for details and usage rights. Typing sounds are great for "On Screen Text" or The "end" of an explosion (slowed down) can really enhance gun shots or even a sword taking a head.. Firework Screech good underground car park car chase sounds.